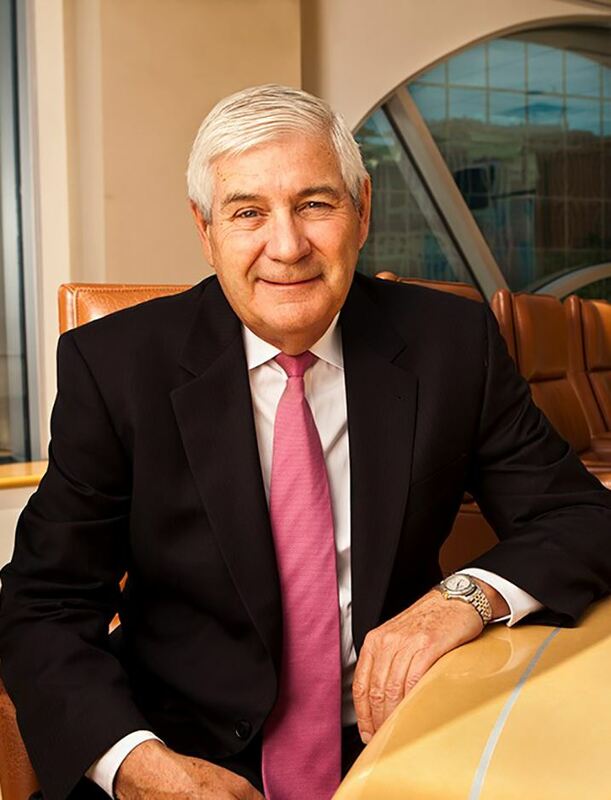 The IAC's October 6 Luncheon features John Chrichton, Chairman of the Board for Aireon. Mr. Crichton is the former President and Chief Executive Officer of NAV CANADA. As President and CEO, Mr. Crichton led NAV CANADA to an acknowledged position of global leadership in safety, technology and efficiency. He also served as Chairman of the Board of NAV CANADA from August 1995 to October 1997, and was instrumental in bringing about the unique consensus among customers, unions and the federal government that created the world’s first privatized air navigation service. In addition to his role as Chair of NAV CANADA, he also served as President and CEO of the Air Transport Association (ATAC) of Canada from April 1994-November 1997. Prior to joining ATAC, Mr. Crichton spent 24 years in aviation, the majority of which was as Executive VP of First Air, after becoming a commercial pilot in 1969. Mr. Crichton has been recognized for his leadership and his significant lifelong achievements in the field of aviation. In 2006, he was selected as the Transportation Person of the Year by the Transportation Association of Canada. In 2008, he received the Glen A. Gilbert Memorial Award from the Air Traffic Control Association (ATCA). In 2009, Mr. Crichton was presented with the C. D. Howe Award by the Canadian Aeronautics and Space Institute and in 2011, he was inducted into Canada’s Aviation Hall of Fame. In 2014, Mr. Crichton was appointed as a Member of the Order of Canada, Canada’s highest civilian honor.